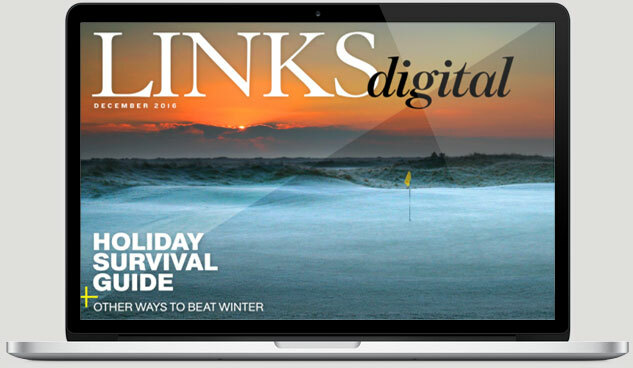 There’s no downtime in the golf business any more, with new gear coming out nearly every week. I’ve had the chance to see, test, and play with a number of new products, and can strongly recommend the ones described here. Ping is already a leader in game-improvement clubs for the average player. With two new irons, the company has expanded its options for the better golfer. The i500 is an all-new club, putting much of the technology from the G700 irons into a smaller, sleeker profile with a muscle-back design. The face is forged and the body hollow, a combination that makes shots come off faster, spin lower, fly higher, and land softer. Company officials describe the i500 as a “player’s distance iron,” and its already turning up in some Tour pros’ bags, particularly the long irons. 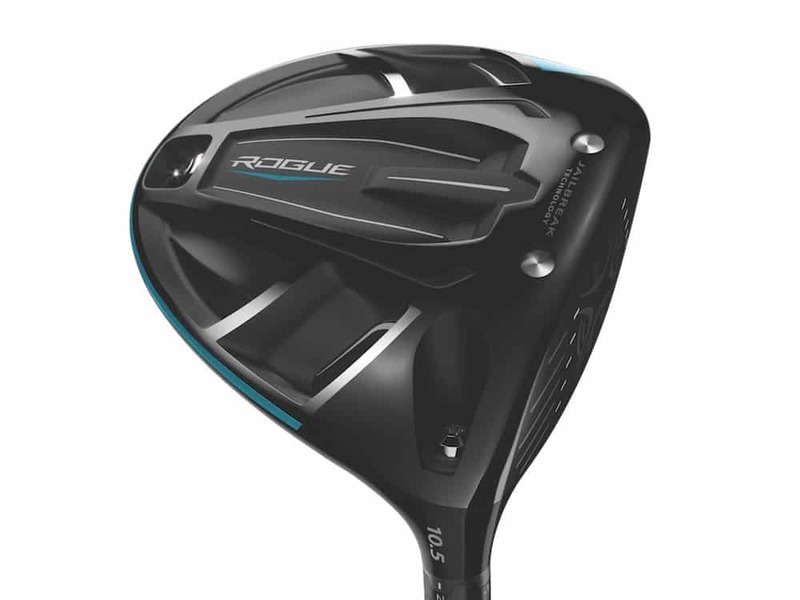 $175 per club with steel shaft; $190 with graphite. A number of smaller equipment companies are doing very interesting work, none more so than Knuth Golf. It recently launched its 257+ woods and hybrids, which take advantage of a little-understood USGA rule that allows clubfaces to be “hotter” toward the toe and heel—where many of us make contact. Company testing showed significant distance increases on center and off-center hits, and my own unscientific research showed the same thing, particularly with the fairway woods. 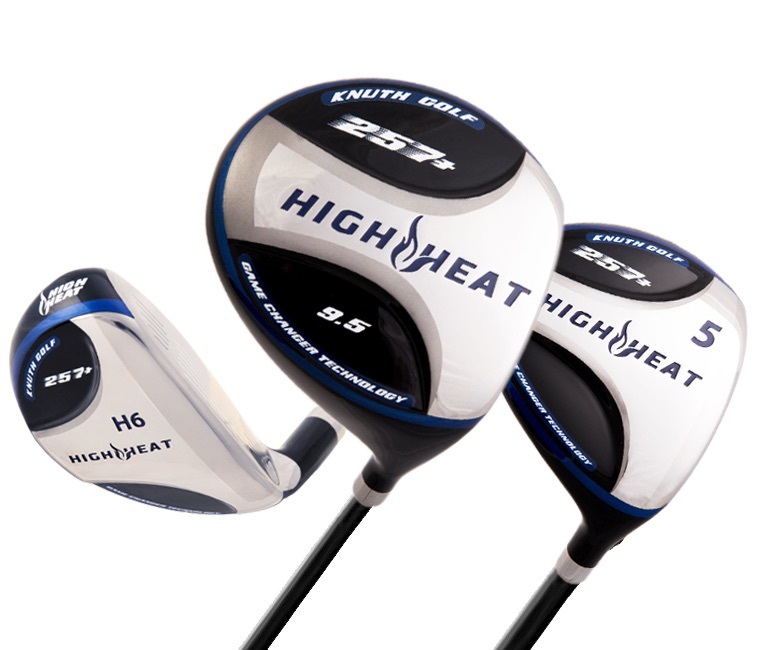 I was also impressed with the accuracy—as I’d been with the original High Heat woods that came out a few years ago—and the high flight, the result of moving the center of gravity back and lower to help amateurs launch the ball. In his prime, Ben Hogan called his pitching wedge the “Equalizer” and used it with assassin-like efficiency. 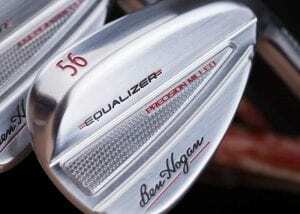 The recently re-launched equipment company that bears Hogan’s name has introduced a line of Equalizer wedges based on the Hawk’s demanding standards of weighting and aesthetics. 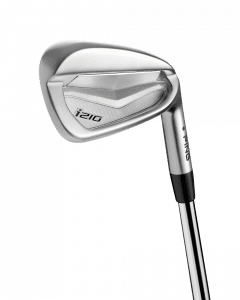 Available in a range of gap (48, 50, and 52 degrees), sand (54, 56, 58), and lob (60, 62) wedge models, the reborn Equalizers are classically shaped and forged from soft carbon steel, giving them terrific feel. The faces and grooves are milled, with a roughened surface between the grooves to create spin. The sole has been shaped to keep the club from digging into the ground. But what Hogan really cared about 60 years ago was how his wedges were weighted. His ideas have been updated with a design that puts the mass high and around the edge of the club in the gap wedges, moving it progressively lower as lofts get higher. As a result, the lower-lofted wedges hit flatter, more penetrating shots that skip and stop; the higher-lofted clubs hit higher shots that land softly. 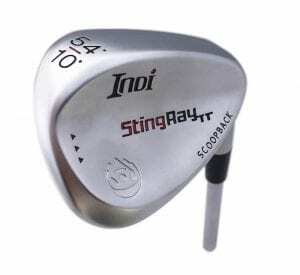 Scoring through control is the rationale behind the StingRay TT wedges from a small company called Indi Golf. The differences in these wedges—available in even-numbered lofts from 46 to 60 degrees—are obvious: USGA-conforming grooves run across the entire width of the clubface, the hosel is short, and the back has a proprietary “scoop” design. Together, these features produce more spin (claims of 25% more that other wedges), plus more control and feel due to the positioning of weight. When it comes to distance devices, some golfers like laser rangefinders (point and shoot), others like GPS devices. This Hybrid puts the two options in one unit. The laser features Bushnell’s “Jolt” technology—vibrating when it locks onto the target—and is accurate to one yard from up to 400 yards away. 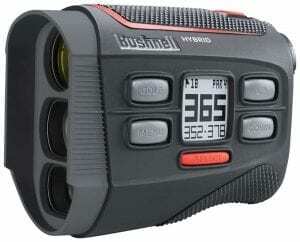 The GPS shows front/center/back readouts as well as up to distances to four hazards per hole, and can be viewed both through the viewfinder (with the lasered distances) and on a small screen on the side. Having all this information in one unit might seem a bit of overkill, but knowing the exact distance as well as knowing short and long limits was more helpful than I thought it would be. Good sunglasses do more than cut glare. Quality lenses protect the eyes from damaging rays, while golf-specific glasses can help with green-reading. Now UnderArmour is taking high-end shades to another level, suggesting that we need different glasses after the round than what we wore during. For during the round, the “UA Tuned” golf lens uses a proprietary rose-colored tint that heightens contrast in bright light, while improving depth perception and enhancing definition of fairways and greens. 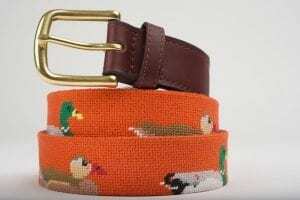 Needle Golf is a small, new company with a small, simple mission: Making handsome accessories with needlepoint exteriors. 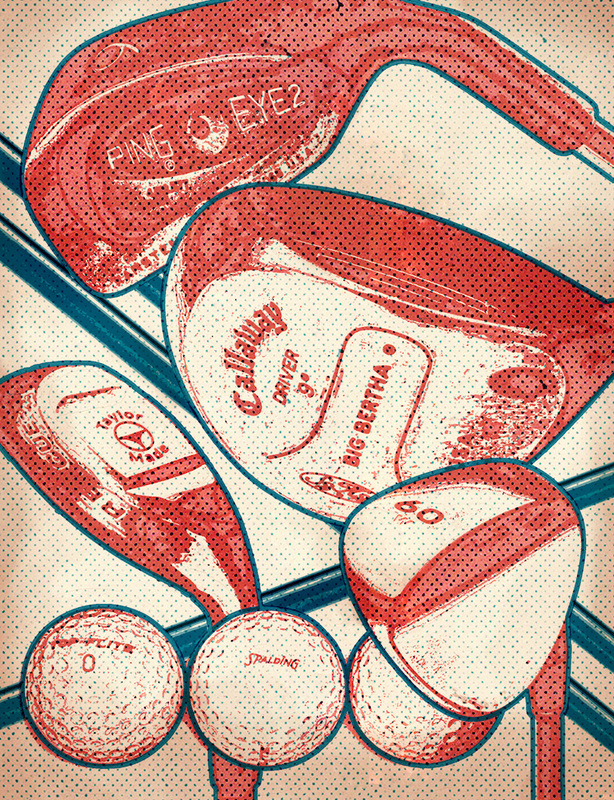 And because the founders are die-hard golfers, they’ve started with a few golf-related products. 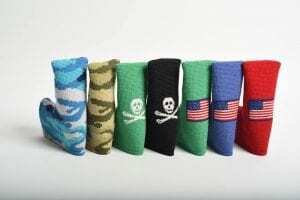 Along with stylish belts, wallets, key fobs, and sunglass straps, Needle Golf offers a line of headcovers for blade putters in a variety of styles, including American flags, camouflage, and the Jolly Roger. Each cover has foam inner padding, velvet lining, and a magnetic closure. Needle is also making logoed putter covers for a number of top clubs—Riviera, Winged Foot, Fishers Island, etc.—which are only available from the pro shops but reinforces the quality of the design and workmanship. More styles will be available soon. What is the “must-have” piece of equipment in your bag this summer? Let us know in the comments! 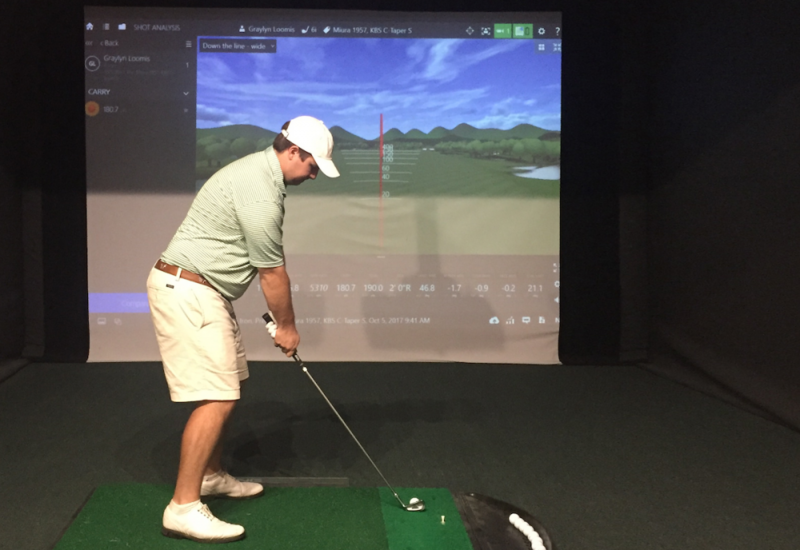 Is a Club Champion Club Fitting Worth the Money?